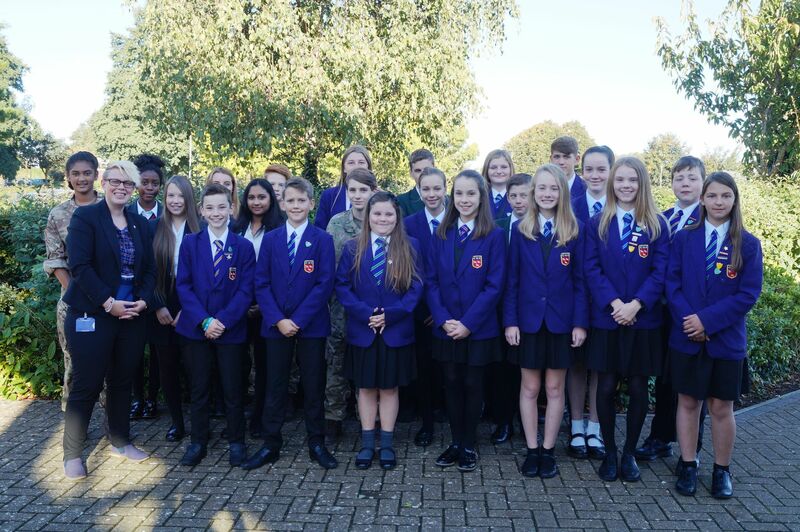 The Junior Leadership Team is a dynamic group of students who are working alongside Miss Sayer and Ms Maskatiya to make positive changes to CHS. 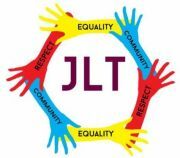 Our new Year 7 (May 2017) JLT members are pictured below. 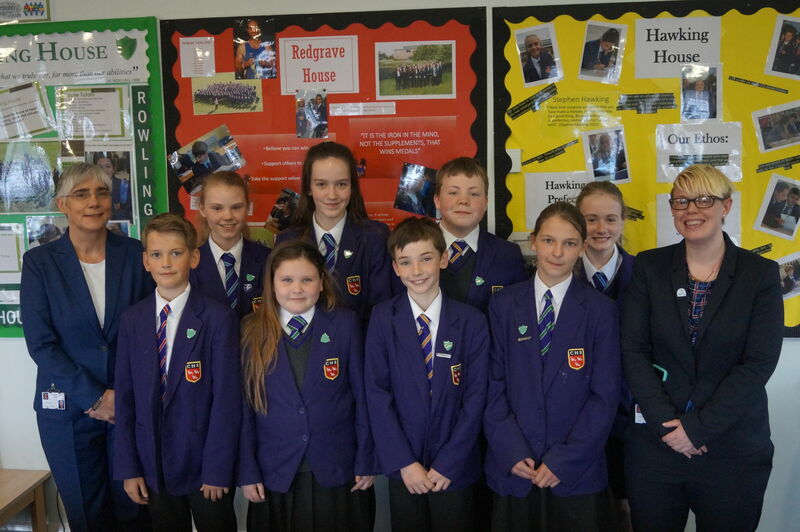 Our new year 8 team are pictured above. 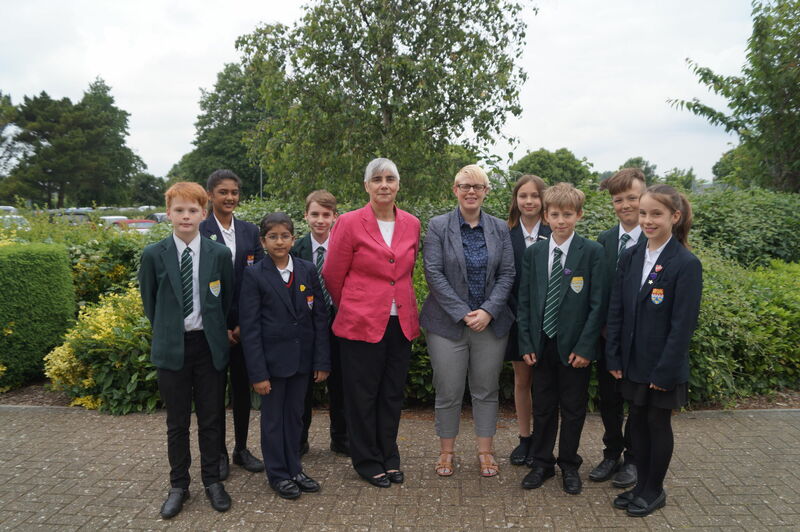 The group regularly meet to discuss changes to the school and consider how to make the school community more positive for all of its members. Proud of themselves, each other and their achievements. Listened to and our views are valued equally. Are active in their school community. Able to achieve all their aspirations. Kind and considerate towards new people they meet. Respected and appreciated by their students. Part of a school community. Having fun teaching and enjoy interactive lessons. 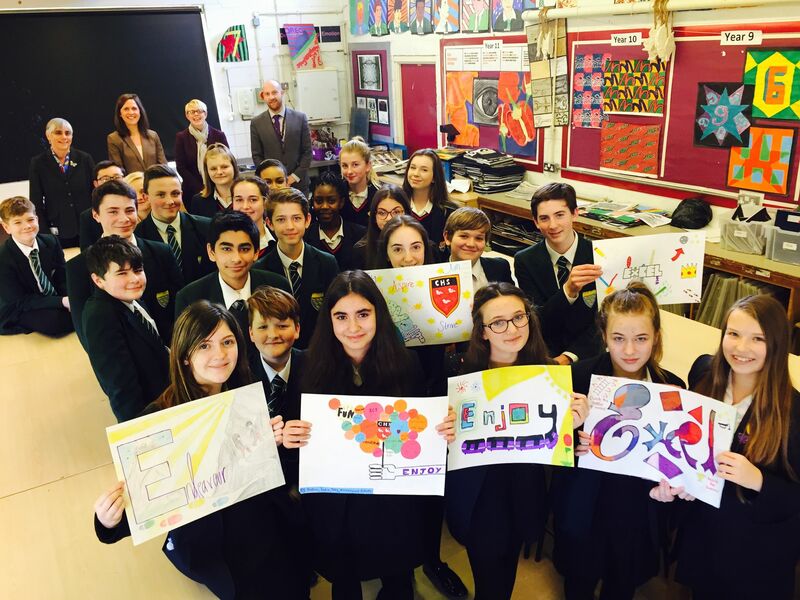 Supporting students with all parts of their school life. Having an active role in the school community. Involved in their child's education. Regularly informed about changes in the school.